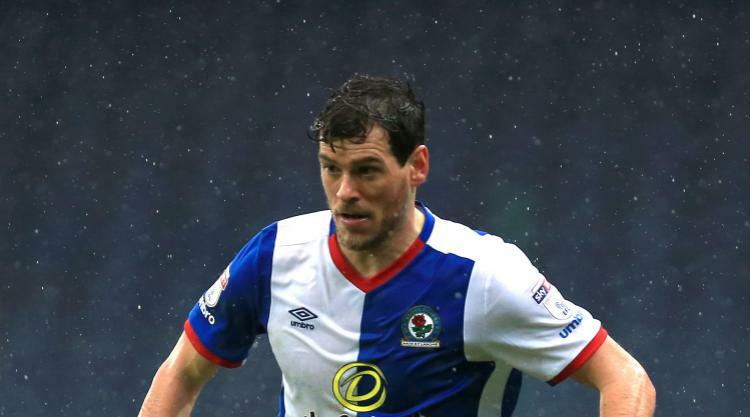 Experienced defender Gordon Greer has returned to Kilmarnock. The 36-year-old made 107 appearances for Killie before moving to Doncaster in 2007. After spells with Swindon, Brighton and Blackburn plus 11 Scotland appearances, Killie have confirmed Greer has agreed a deal to return to Rugby Park subject to international clearance.